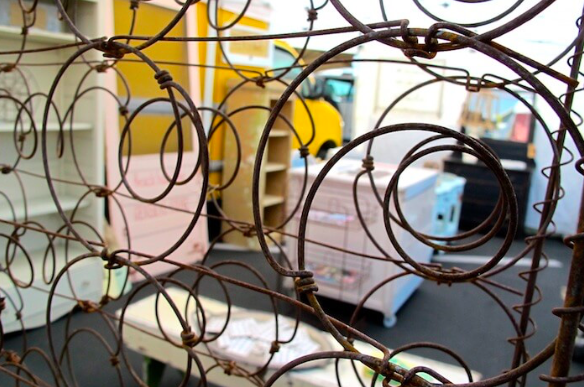 This Vintage Box Spring Gets Upcycled In Such A Clever Way! Do you have that ability to stroll through vintage stores and see objects in a new light? I may or may not be but the folks over at home jelly are definitely blessed with the “upcycle gene”. You will never guess what they saw in this cool-looking vintage box spring. But once you check it out on their site it just all makes sense! Head over there to see where this ended up! What is your best “find and upcycle” to date? ?